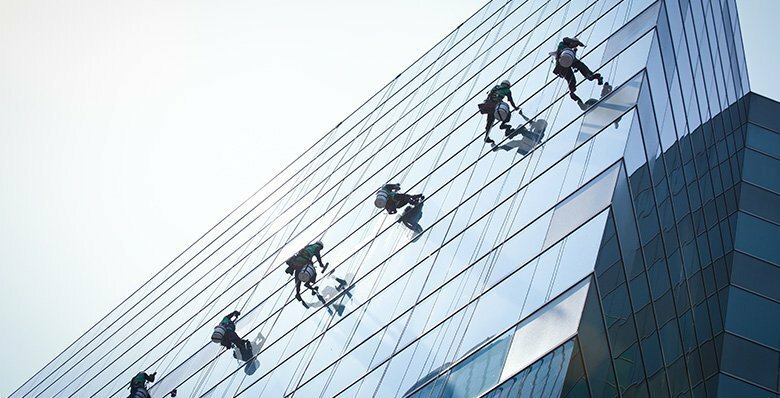 It’s a lot easier to rely on professional window cleaning services in Vaughan who arrive promptly, use professional grade equipment and get the job done in no time. Once you have decided to get your windows cleaned, the next big dilemma is to decide how frequently to book an appointment. 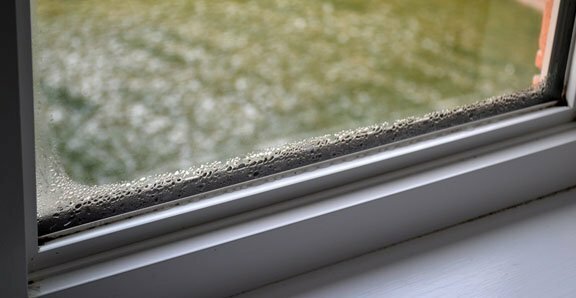 Is it ok to clean the windows once a year? Maybe twice a year is the right frequency. However, the answer is not easy. There are several factors that need to be considered, the biggest of which are the location and the weather conditions. Houses or businesses located close to the highway or busy roads demand frequent cleaning as they tend to get dirtier faster than ones that are located in quiet areas. If the weather is playing truant and there is more rain or snow than usual, then you may have to book more cleaning appointments than usual. 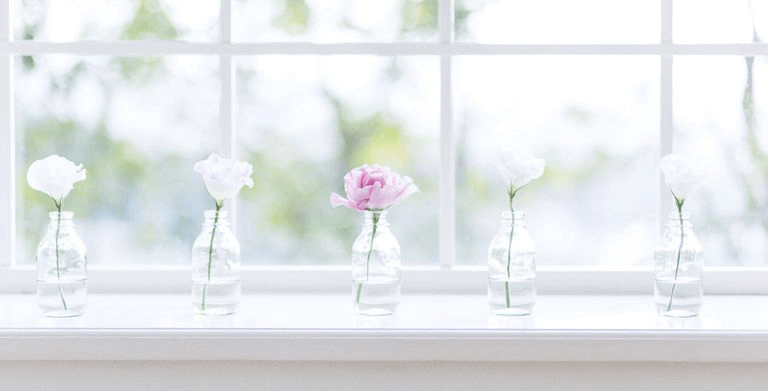 If there are trees in your lawn that drip sap or flower very often, then there may be deposits on your window that may need to be cleaned frequently. If you have a commercial space, then your business profile can be an influencer that dictates how often the windows need cleaning. Here’s a small guideline that helps you determine how frequently you may need window cleaning services in Vaughan. Office Buildings: Most offices require a full cleaning twice a year. But if there are windows in the lobby area that are frequented by important visitors, then it may need to be cleaned more often. Clean workspace windows instil trust in the performance of the business. Retail Stores: Windows in retail stores need to be cleaned at least once a month. Once again, the location of the store and the landscape may also determine how dirty the windows get in a month’s time. Healthcare Facilities: If you have a healthcare facility in Vaughan, then it must maintain a spotless appearance. Windows should be cleaned at least once a month. 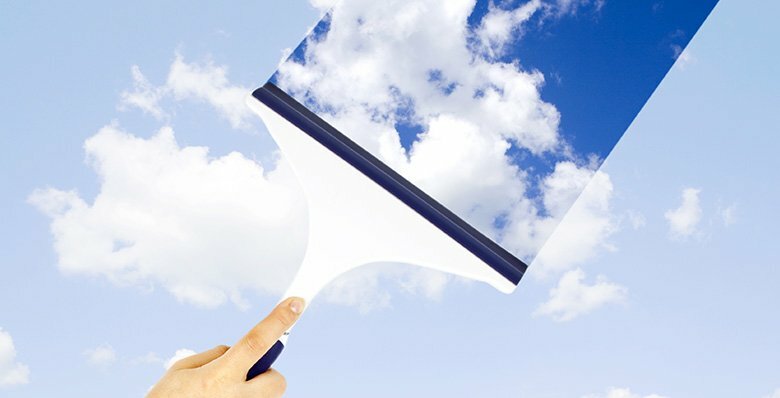 Restaurants: It is important to have your restaurant windows cleaned frequently to draw customers in. An unclean restaurant premise looks unhygienic and may be detrimental for your business. Also, with a relentless onslaught of grime, grease and moisture, the windows will need to be cleaned bi-weekly. The Window Cleaning People in Vaughan will be happy to create a cleaning schedule tailored to your needs and your budget.